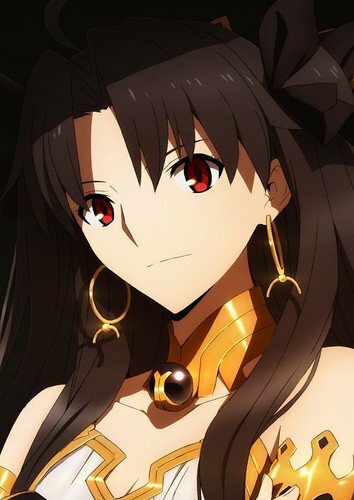 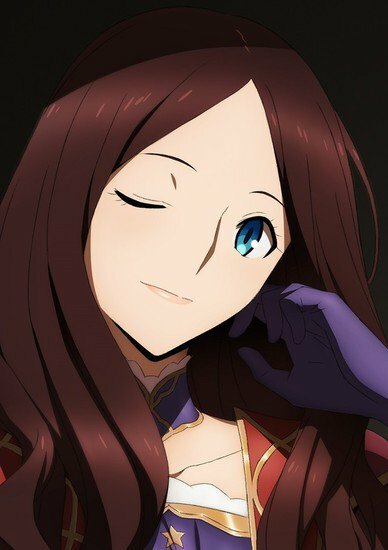 If you are enjoying playing Fate/Grand Order, then you’ll love that another anime adaption is on the way. 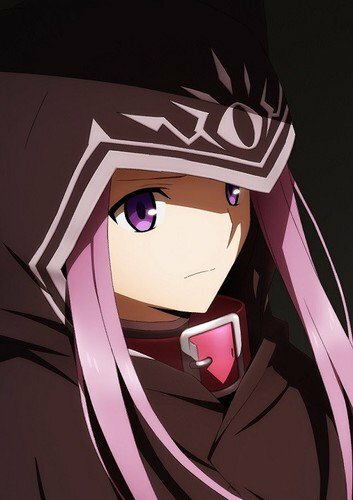 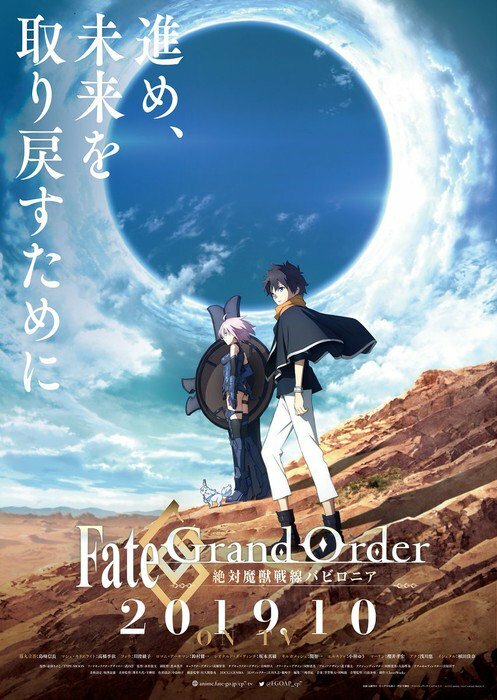 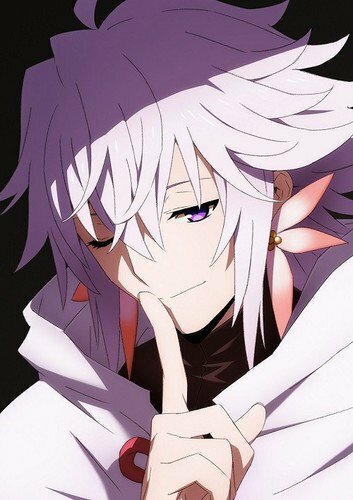 Fate/Grand Order Zettai Majū Sensen Babylonia (Fate/Grand Order Absolute Demonic Front: Babylonia) is an upcoming anime based on the mobile game’s seventh singularity arc, Babylonia. 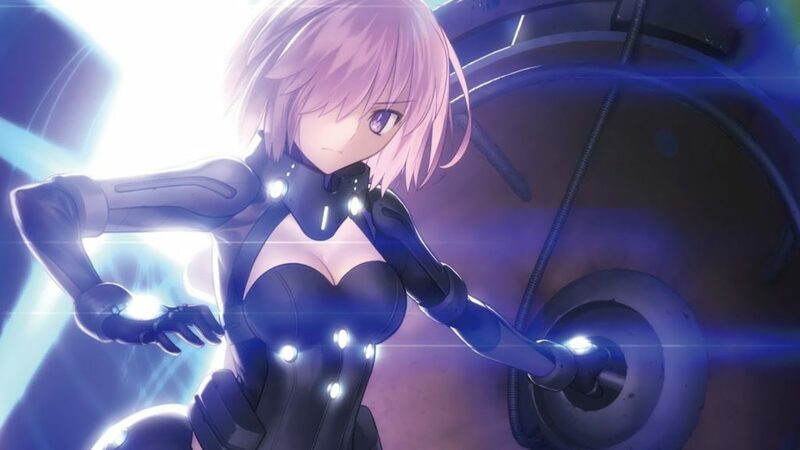 Toshifumi Akai is directing the series, with Miyuki Kuroki as assistant director, and Tomoaki Takase as character designer. 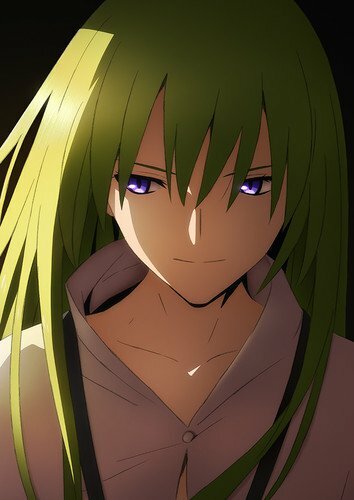 Kinoko Nasu will write the series’ scripts, and Takeshi Takeuchi is the leading character designer. 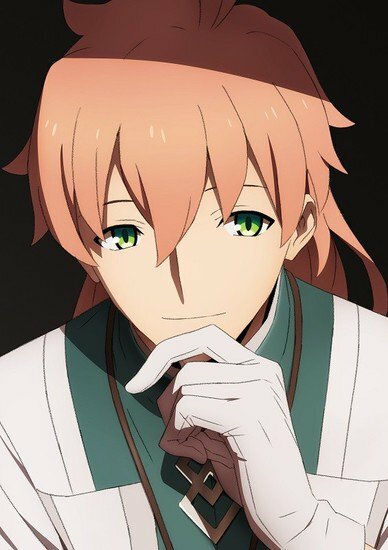 Keita Haga and Ryo Kawasaki are composing the series’ music. 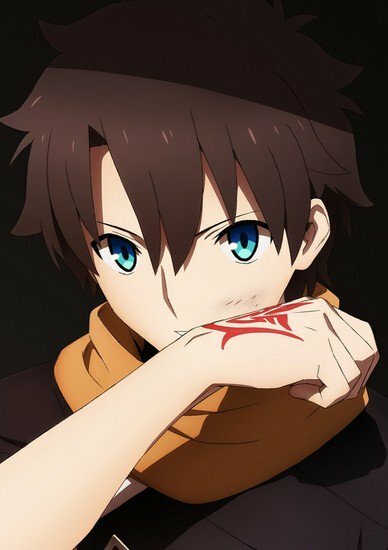 Cloverworks will be producing the anime. 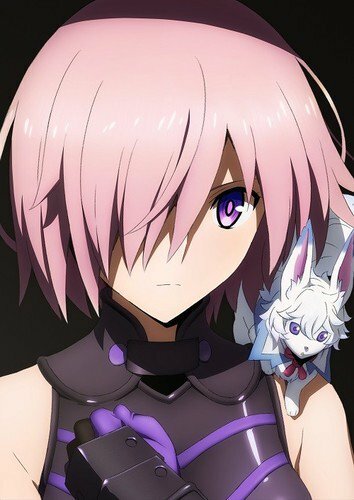 Fate/Grand Order Zettai Majū Sensen Babylonia is set for an October 2019 premiere date. 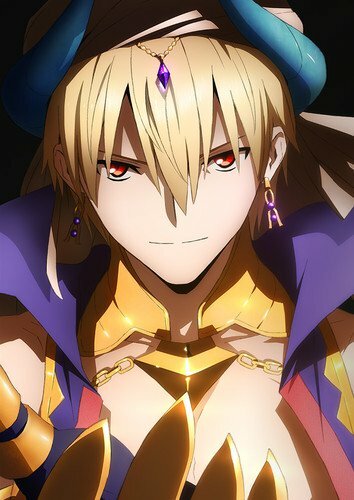 The official website for Fate/Grand Order has also released visuals of the characters and cast.